Have you ever been stumped about what to give somebody for Christmas or a birthday? Do you know somebody that is almost impossible to shop for? Now, imagine trying to come up with a gift that you would give to God. What would it be? Where would you go to get it? This is exactly the situation that King Solomon finds himself in after he received an incredible gift from God. 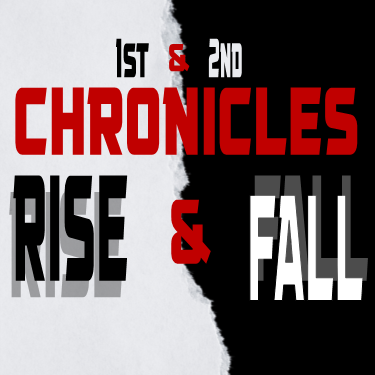 Take a listen to Pastor Michael Hughes as he explains 2nd Chronicles 1 & 2.